Reaching the top of the SERPs and staying there is more challenging now than ever. Although Google webmaster guidelines haven’t changed much over the years, the core algorithm has. Thanks to regular updates, in addition to major ones like Knowledge Graph, Hummingbird, and RankBrain, Google is better able to filter out websites that don’t meet their standards and boost up sites that best satisfy those guidelines. 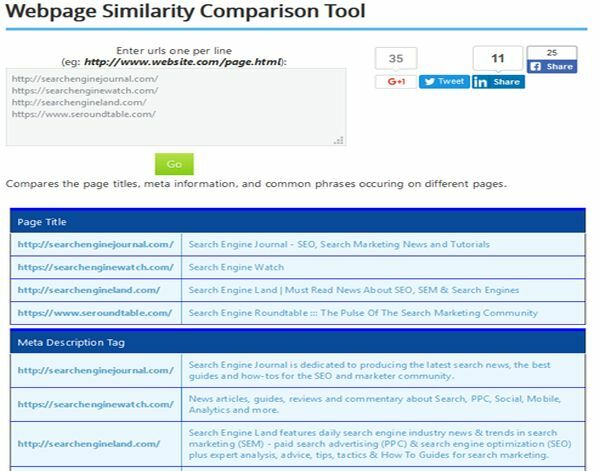 Here are three ways to compare your site to your competitors to see where your SEO could be doing better. A well-structured website that is fast, easy to use, and easy to crawl should be every webmaster’s goal. 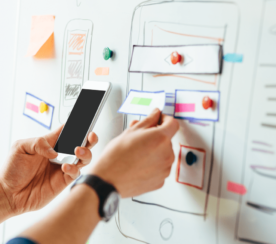 You don’t need a specific technology to accomplish this, but if you’re starting with a new site or considering a redesign, it’s certainly worth checking out the competition. My favorite resource for this is BuiltWith.com. 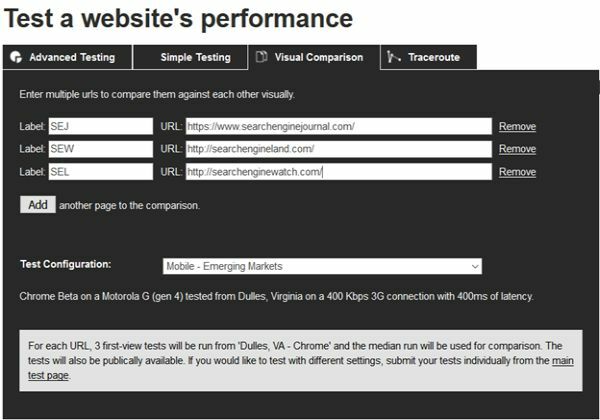 If you find your site is underperforming, head over to Google’s PageSpeed Insights for specific recommendations on how to speed up performance. In fact, even if you are best in class, you should still run the PageSpeed test and address any problems cited by Google. Developing the right list of keywords is still important. Chances are, your competitors have already invested a lot of time in developing a killer keyword strategy. Don’t let all that hard work go to waste. 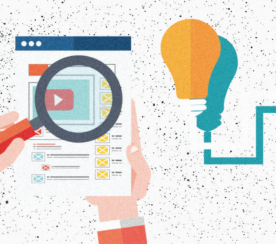 Use this competitive intelligence to drive traffic to your site. 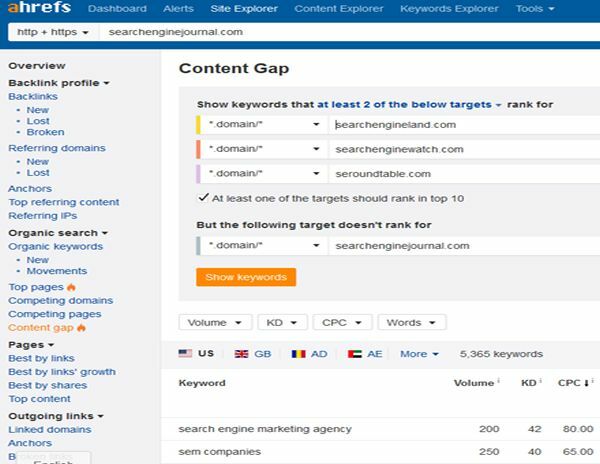 My tool of choice for competitor organic keyword research is Ahrefs. They have a large database of search rankings by website. They also make it easy to determine which phrases drive traffic and their potential for ranking. It fairly common to find a single page, like the one highlighted above, ranking for hundreds (even thousands) of related keywords. It can often be much more efficient to concentrate on creating a better version of a top-performing page than to focus on a single keyword or phrase. 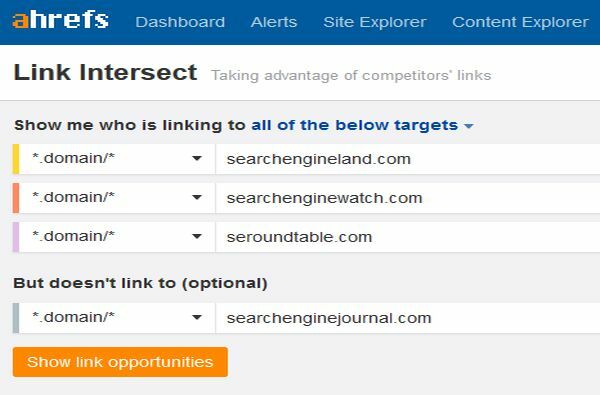 This is a great way to find both highly relevant keyword opportunities as well as some potentially new business opportunities. The most effective way to use this tool is to look for patterns. In this case, each title tag leads with the brand and includes mentions of SEO and search marketing in at least two of the three pages with optimized title tags. Some would argue this makes you the same as everybody else. That may be true, but if that’s what Google is rewarding, I’m OK with that. There was a time when SEOs would chase after every backlink a competitor had to neutralize the advantage that link might provide. That all changed with the introduction of Penguin in April 2012. Links that once held zero value suddenly had a negative value. All the garbage links acquired through indiscriminate backlink mining became dangerous to have in a link profile. Content and links will continue to be the backbone of Google’s algorithm for some time. 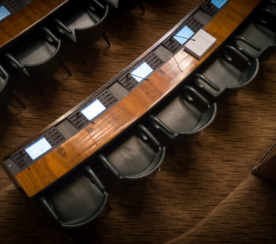 Understanding what you are up against and neutralizing any competitor advantages is an important step when developing an effective marketing campaign. Follow that up with the development of unique and useful content and nothing can stop you from ruling the SERPs.